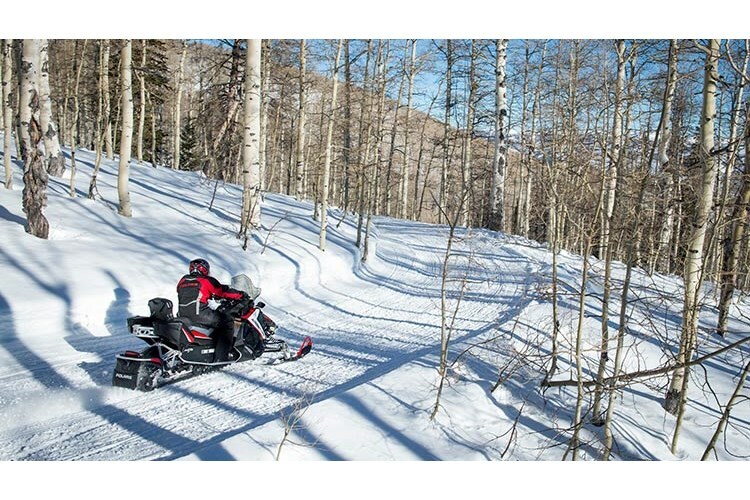 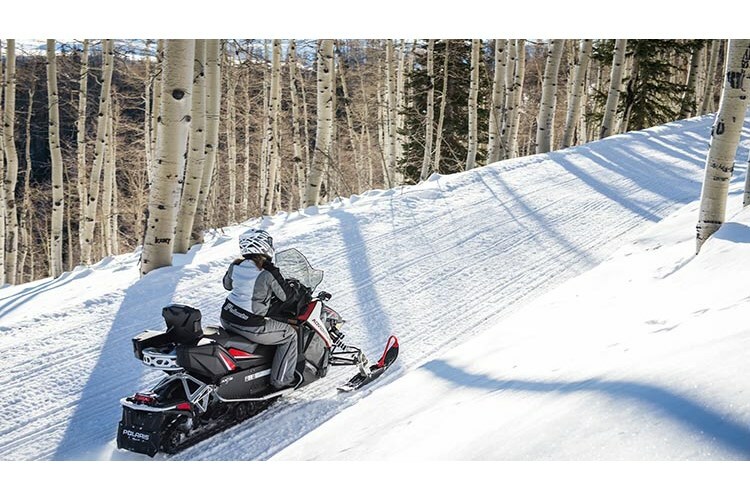 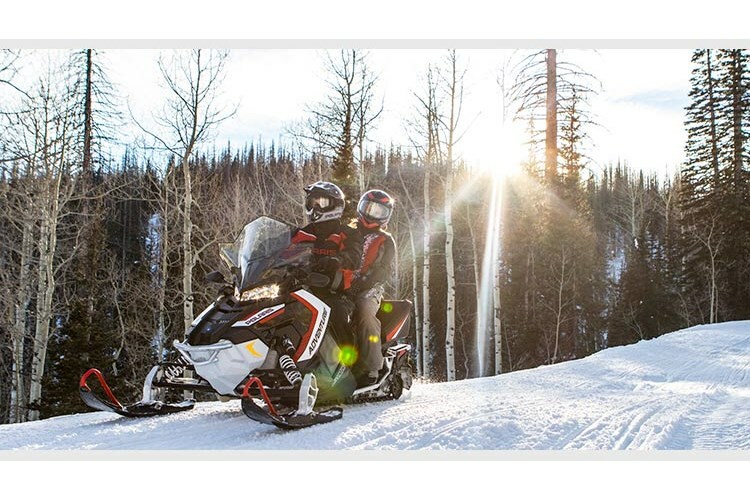 Lightweight When developing the AXYS® platform, Polaris engineers minimized weight throughout the sled without compromising strength. 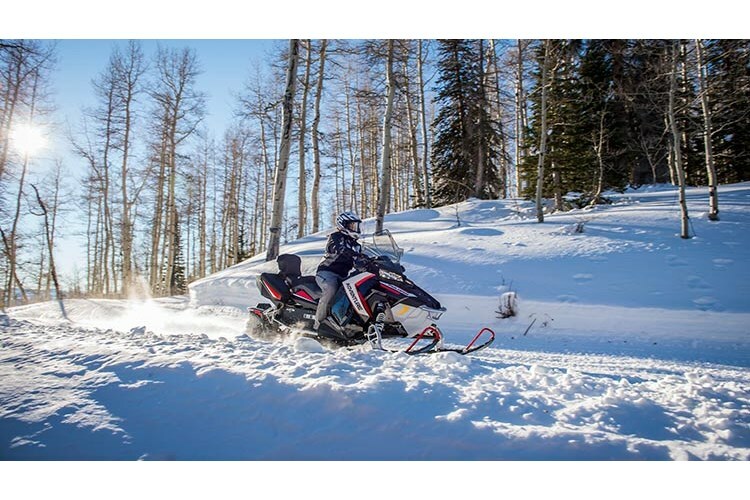 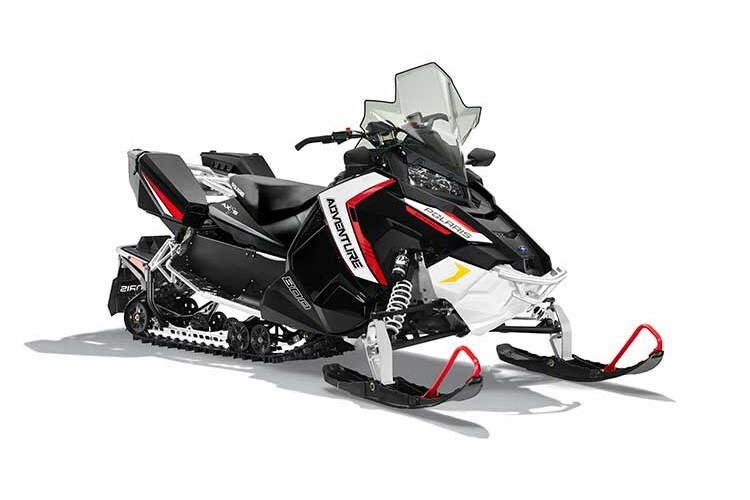 The 800 Switchback Adventure is approximately 30 pounds lighter than the previous chassis and weighs approximately 30 lb. 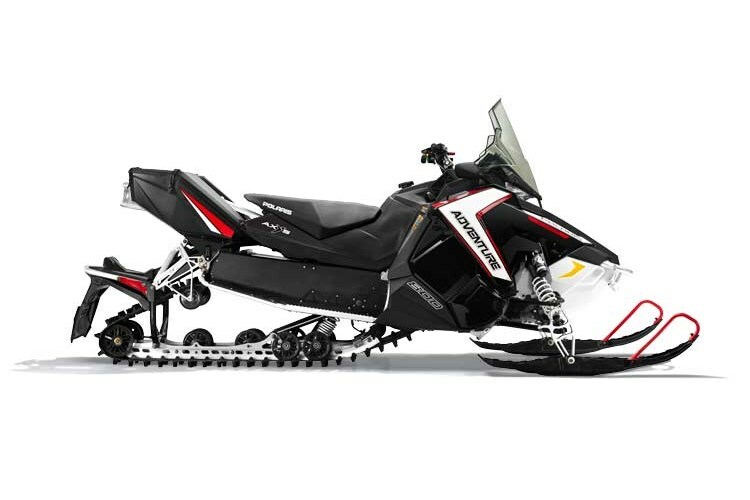 less than a competitive crossover model.